Onward is delighted to announce its new repairs and gas contractors from April 2019. In order to be successful, contractors had to display both value for money and quality of service delivery as part of their bid. However, while changes may be afoot behind the scenes, Onward will continue to work hard to ensure minimal disruption and a smooth handover. “We will do all we can to ensure there is no negative impact on service levels during the handover period to the new contractors,” said deputy chief executive Alastair Cooper. Fortem Solutions Ltd will be taking over responsive repairs for the Greater Manchester area, with Axis Europe Plc covering Merseyside. Warmer Energy Services will now provide gas servicing and repairs in Greater Manchester, while existing contractor PH Jones successfully bid to launch a new gas and repairs service in Merseyside. 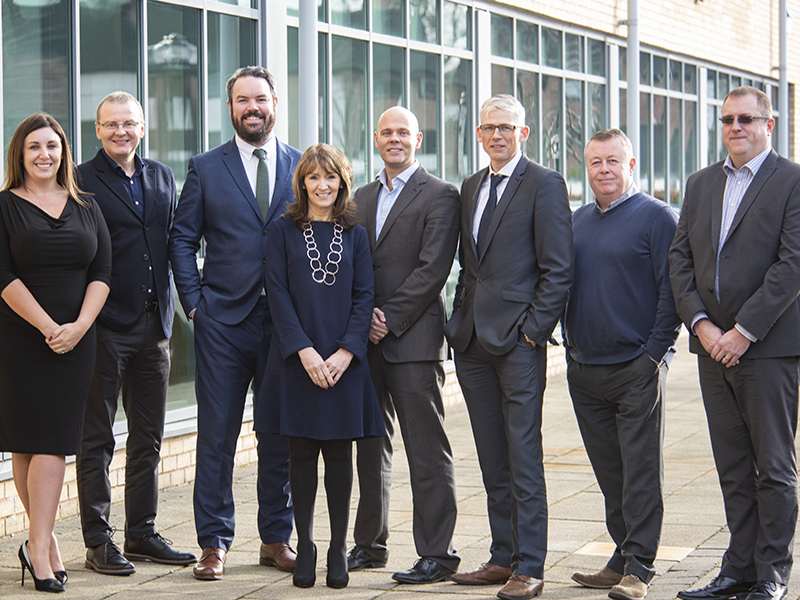 Onward’s own in-house subsidiary, Hyndburn Home Repairs (HHR), will expand its current remit to deliver services across the entire Lancashire region. The move will see HHR manage an additional 2,600 properties and will operate under the Onward brand going forward. “We have followed a competitive tendering process ensuring value for money,” said regional director for Lancashire Dave Mayner. “All successful bidders impressed us with their values, attitudes and partnership approach. Updated information will be made available to customers, outlining what Onward will be responsible for and what customers will be responsible for under the new arrangements, and how long different types of repairs will take. To make it as easy as possible to report repairs, we have improved our online capability to allow customers to report and track repairs online via their ‘My Onward’ account. In cases where there are additional issues, Onward will take ownership to resolve them in a prompt, courteous and efficient manner. In the wake of the rebranding to Onward in 2018, this is the perfect time for Onward customers to have their say. “We want to hear what our customers think about our repairs service once the new contractors are in place, and we want them to hold us to account for delivering these service standards,” Alastair Cooper concluded. Get in touch to discuss or report a repair on 0300 555 0600.